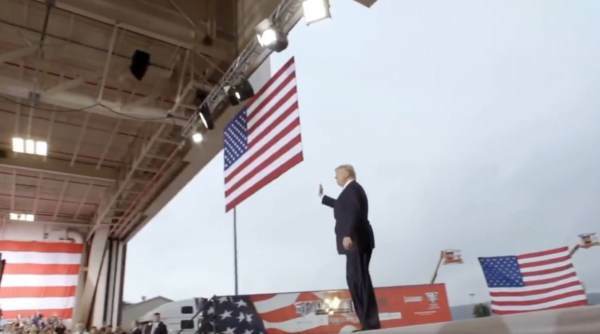 This Donald Trump 2020 Trailer posted on Friday will blow you away. Four more years of the greatest economic comeback in history — or open borders and Venezuela economic policies. Via Jack Posobiec and Wojciech Pawelczyk. And then there are the Democrat-Socialists who want to destroy the economy, open the borders, and jail political opponents.